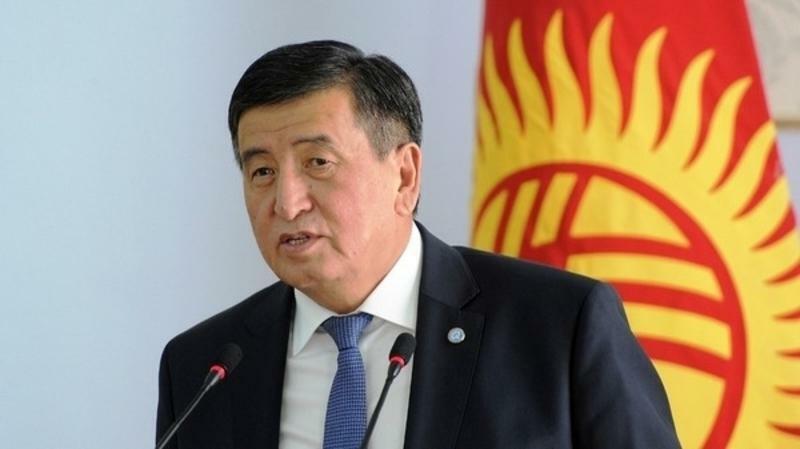 President of Kyrgyzstan Sooronbay Jeenbekov has taken part in the opening ceremony of the International Altaic Conference, the Kyrgyz Kabar news agency reported. In his speech, he stressed the importance of this conference for the unity of peoples and thanked professor of Turkic Studies department at the University of Berlin Barbara Kellner-Heinkele for supporting the ideas of the Altai peoples. "The international conference has turned into a permanent international institute thanks to the efforts of the Altai scholars,” Jeenbekov said. The president thanked all Altai scholars, participants of last year's and current conferences. Jeenbekov added that the conference will give a good chance for scholars to share their opinions with authoritative and well-known colleagues, which will make a great contribution to the unity of peoples.